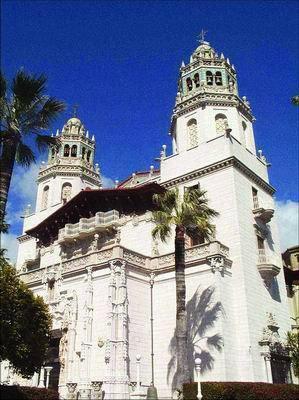 Hearst Castle is recognized as the most luxurious private residence. 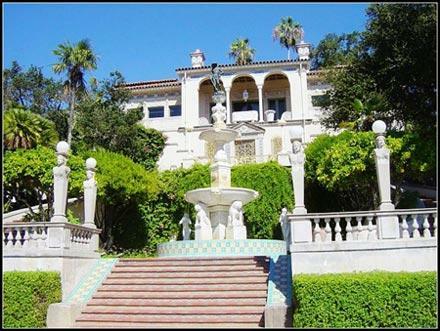 It was built in 1919 by an tycoon of US Newspaper Industry,William Randolph Hearst(1863-1951). 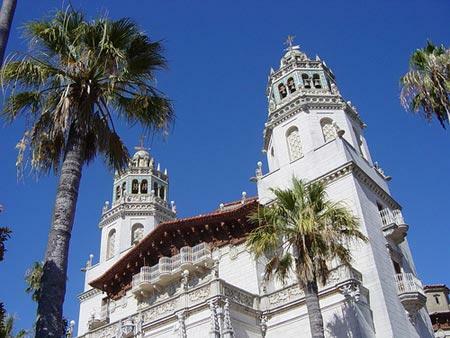 The castle is located in San Simeon, a renowned seashore holiday-making resort in the middle part of California.Covering an area of over 1,00O sq kilometers( about 270,000 acres), it is like a small kindom. 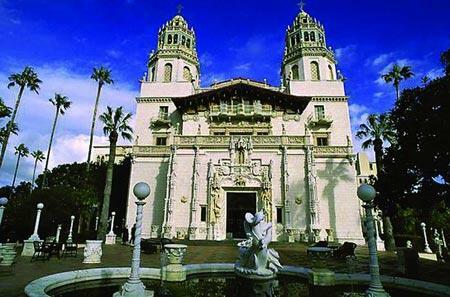 Hearst Castle,the main building, is situated on La Cuesta Encantada, a mountain ridge with an altitude of 1600 feet. From where an overview of the rolling mountains and the immense sea can be clearly seen. It is very grand, solemn and solitary. Erecting there, it is like a royal castle in Medieval Europe. Sometomes, the castle is vestured in a thin mist, making it mysterious and solemn. This is the residence I dreamt of , but no money. well , probably have to stay in a cottage. Maybe, a cottage is idyllic. If you can make a choice ,which one do you prefer, Castle or an idyllic cottage? Really beautiful and luxurious. To live in a castle or cottage? That is a question. Just as you said, the cottage is idyllic. But there are less and less green hills and crystal waters. How can we have an idyllic cottage? A luxurious castle, only very few people can afford to construct it. The gap between the rich and the poor can never be bridged.